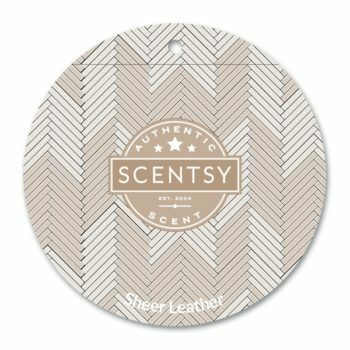 Take a burst of Scentsy fragrance wherever you go. 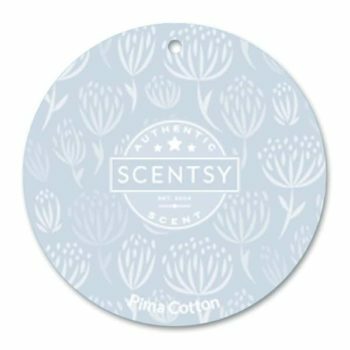 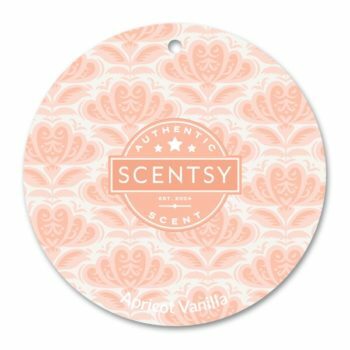 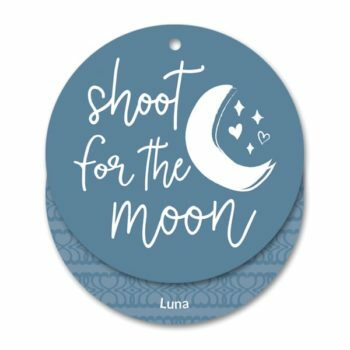 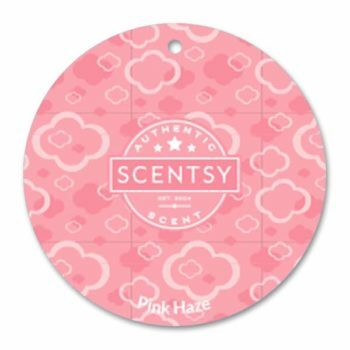 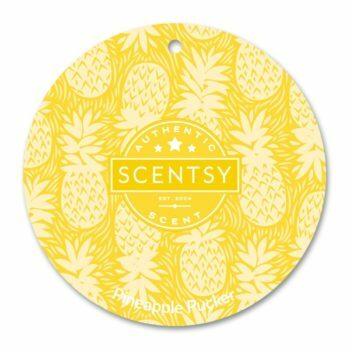 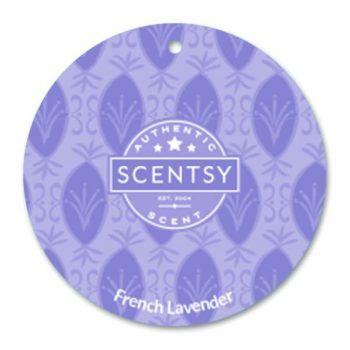 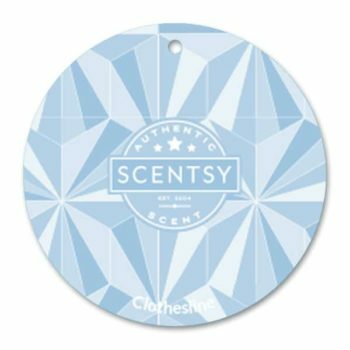 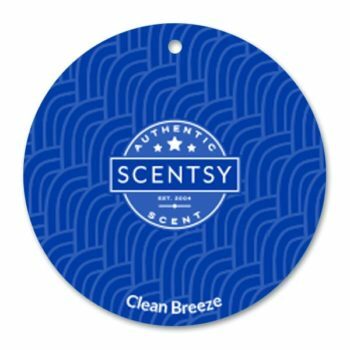 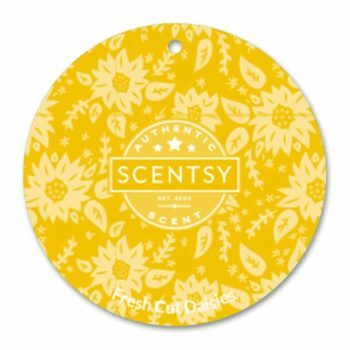 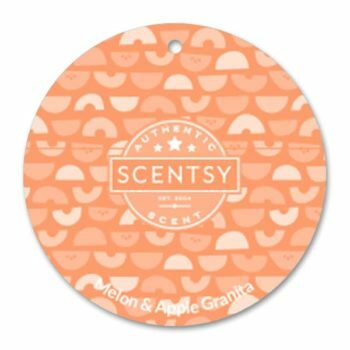 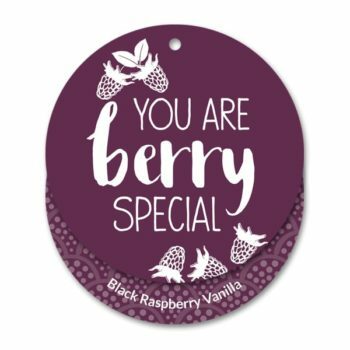 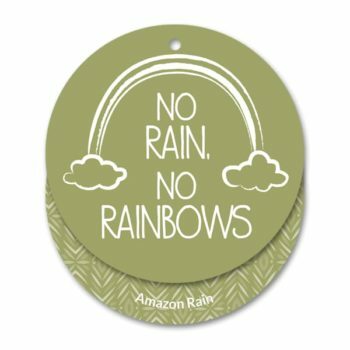 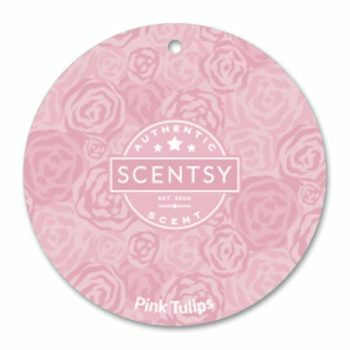 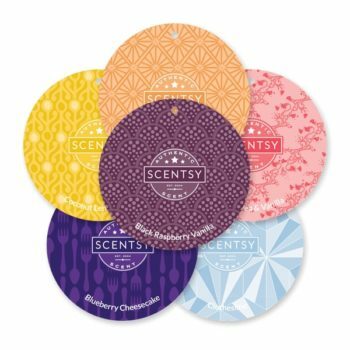 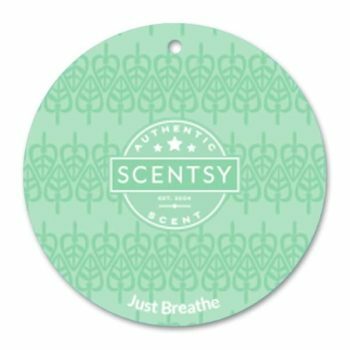 The Scentsy Scent Circle discs are the perfect size to hang in any small space or vehicle. 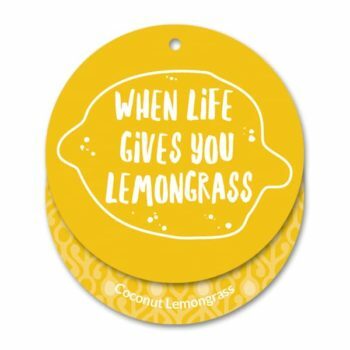 A meadow awash in summer blooms: freshly CUT GRASS and CLOVER with daisies, buttercups and ivy.